2 Fls, 3 Obs, 3 Clars, Alto Sax, Ten Sax, Bar Sax, Bssn, 3 Tpts, 2 Hns (in F), 2 Tenor Trombs, Tuba, Timp, 2 Perc. | Duration: 4 minutes. 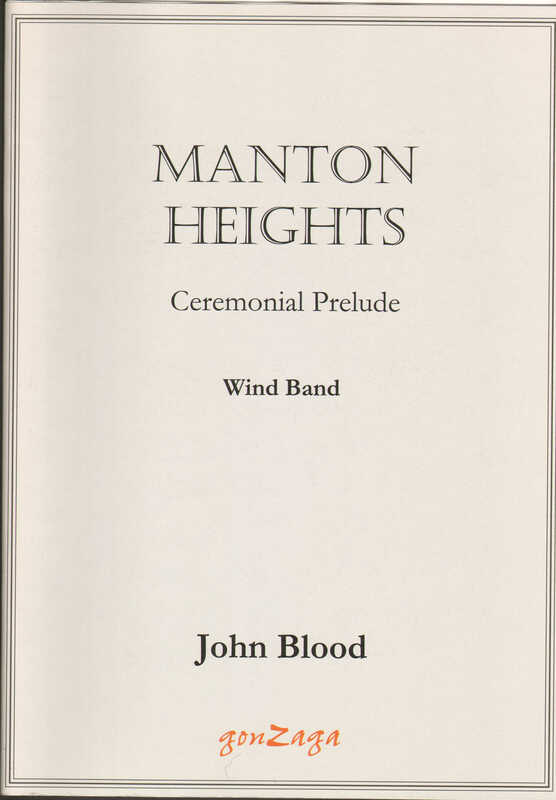 Commissioned by Bedford Modern School Wind Band for their inaugural concert on 5th February 1985. A ceremonial prelude. Rhythmically quite simple: written for beginners/moderately proficient players.